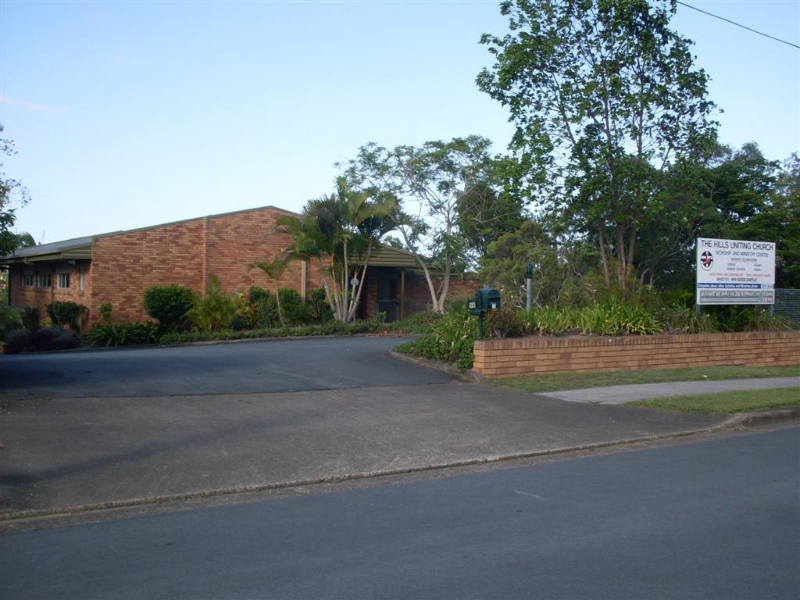 Arana Hills Uniting Church – Arana Hills, Brisbane. — We are a caring community, that believes Jesus makes a difference. Check out our latest News on Facebook! 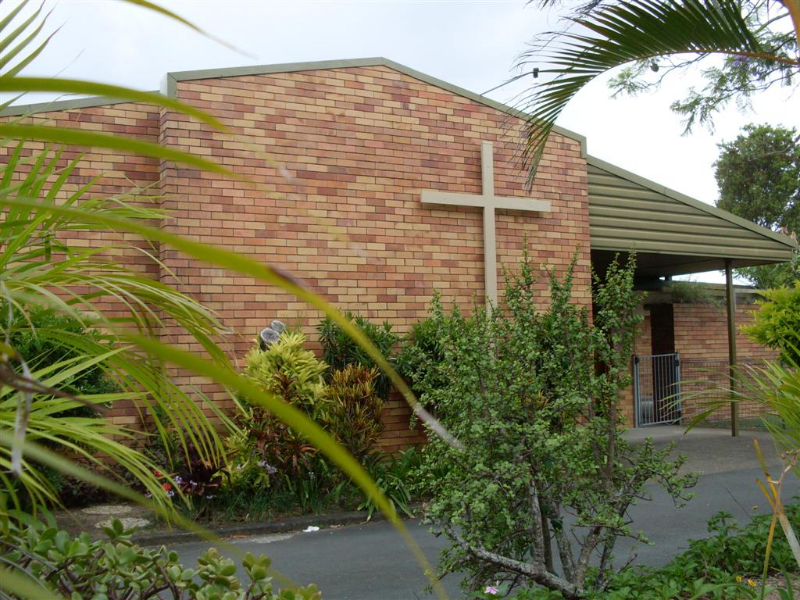 We join together for worship on Sunday at 9am. 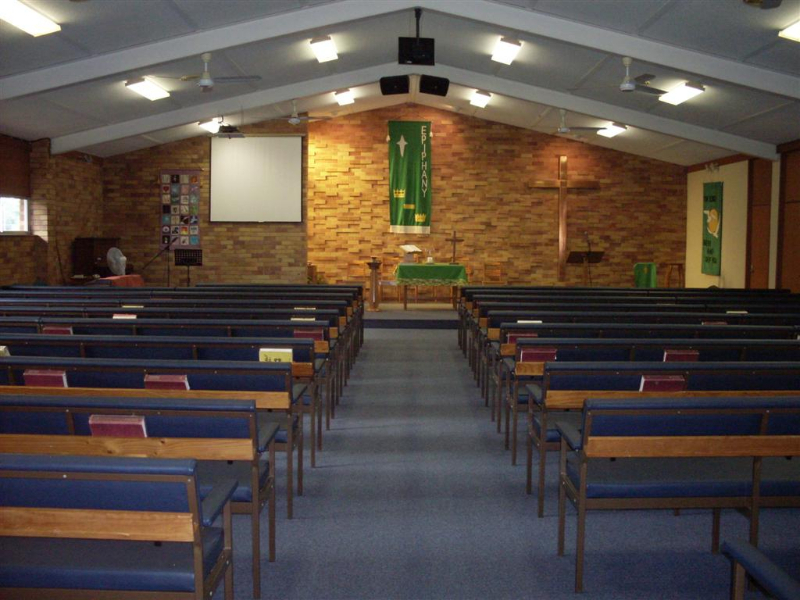 You are welcome to come and join us in the worship of our Lord. There are Bible study groups regularly occurring. Please contact the Minister for details.